Sunday 11 November 2018 will mark the centenary of the end of World War I. 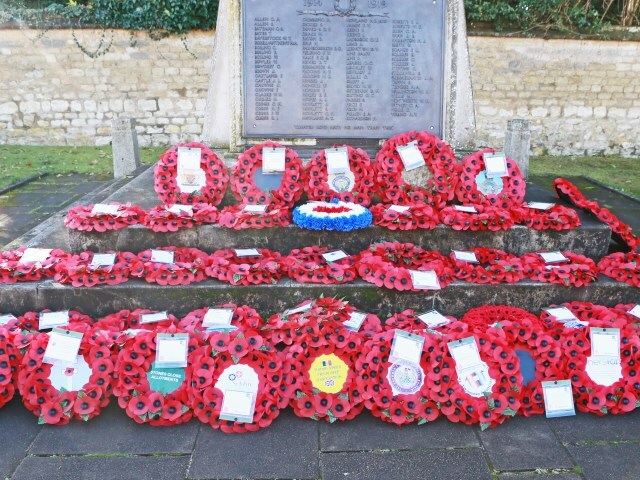 The Town Council would like to know how the community of Thame will be commemorating, or would like to commemorate, this significant event. From poppy seed planting to crocheting to bell ringing, we would like to hear your creative ideas. Get in touch via email to info@thametowncouncil.gov.uk or call 01844 212833 to discuss any ideas or plans you may have for Armistice Day 2018.